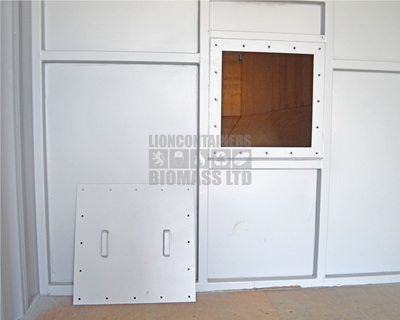 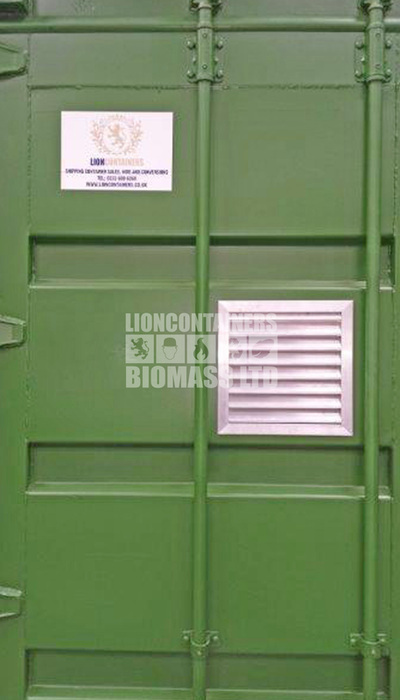 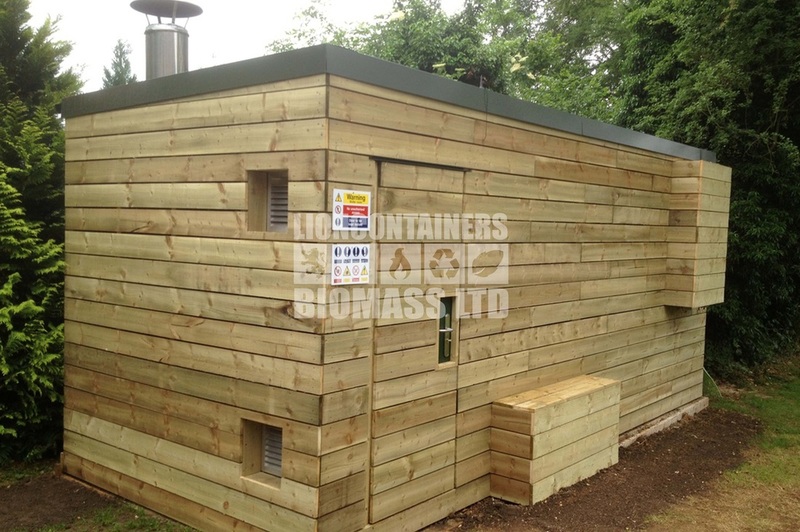 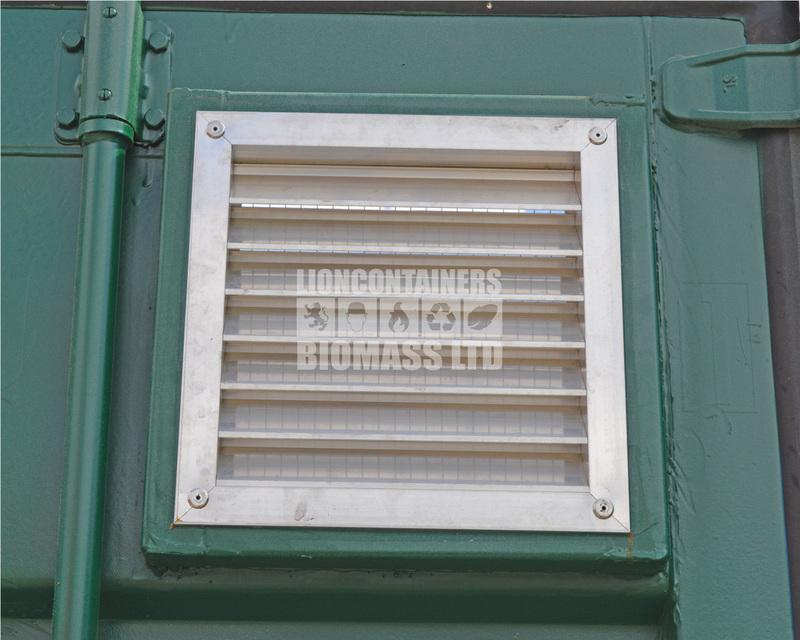 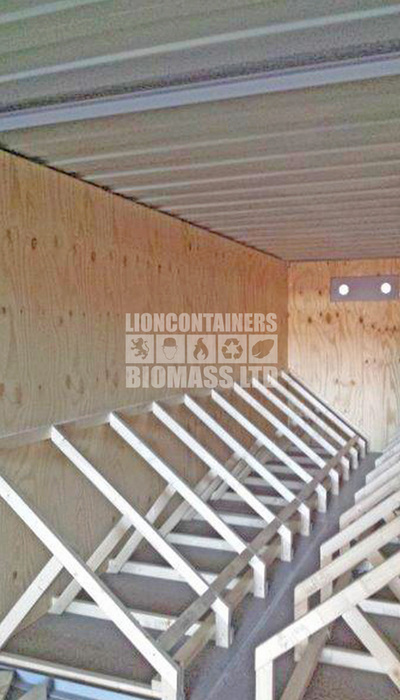 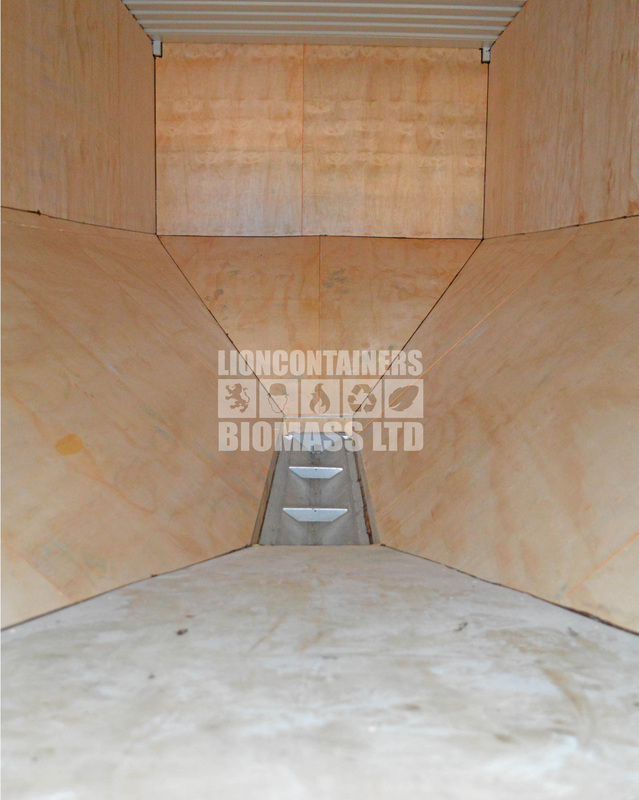 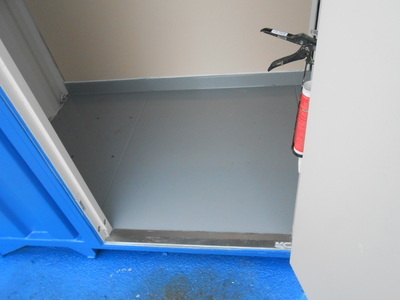 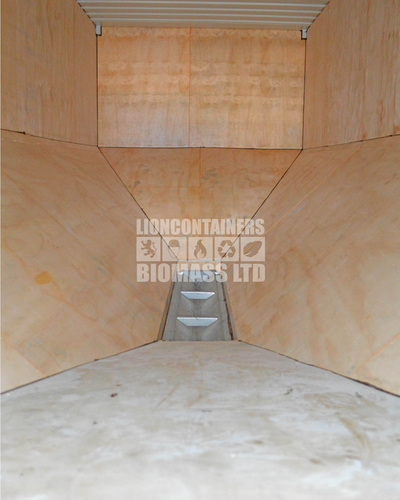 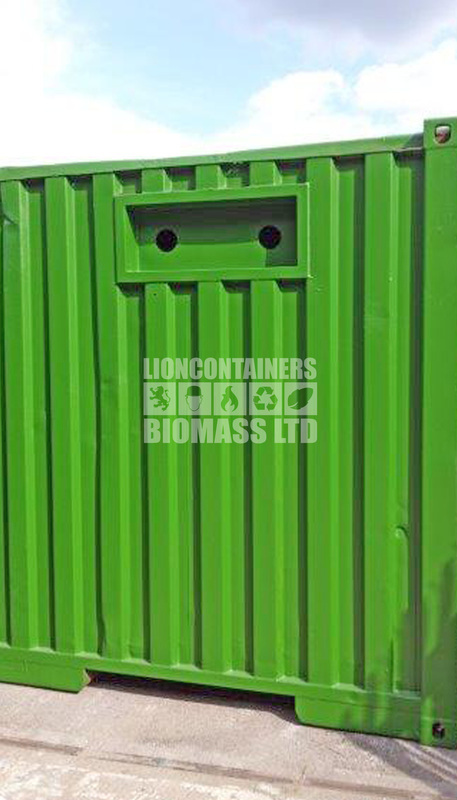 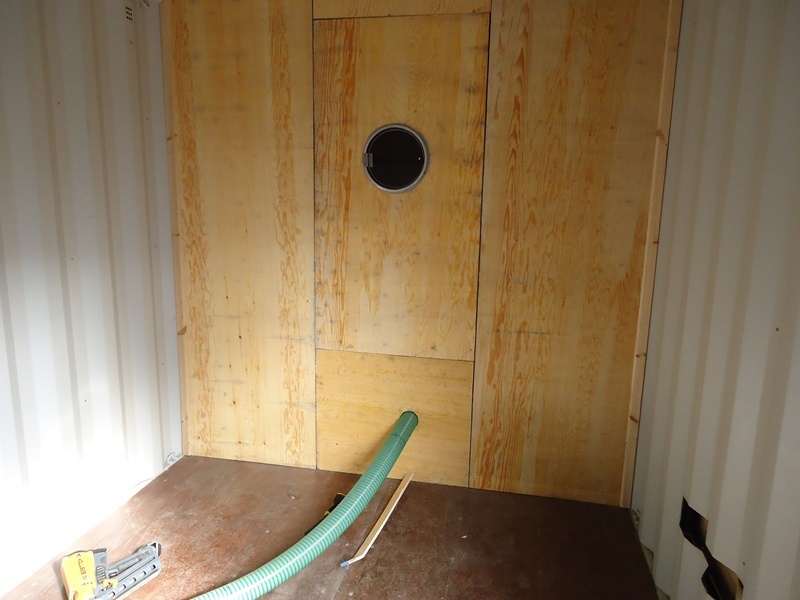 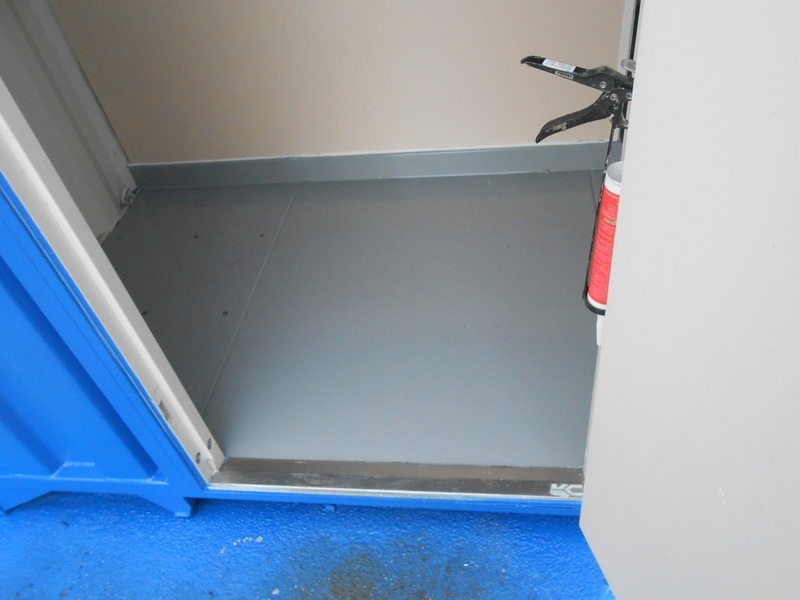 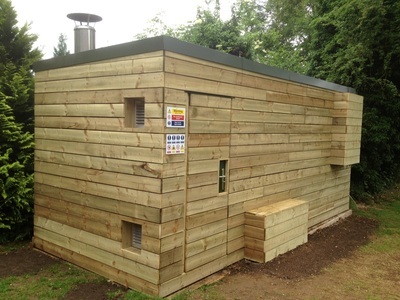 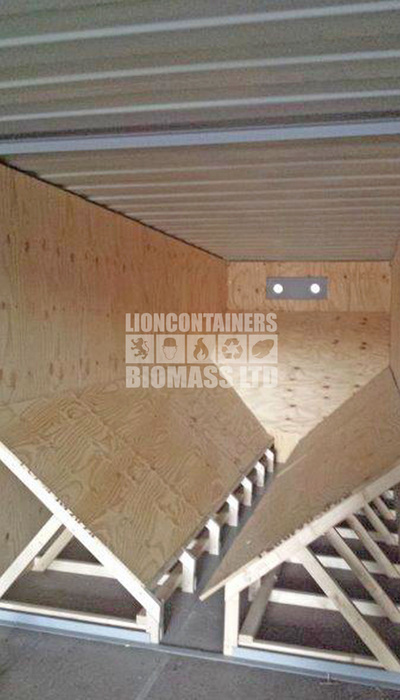 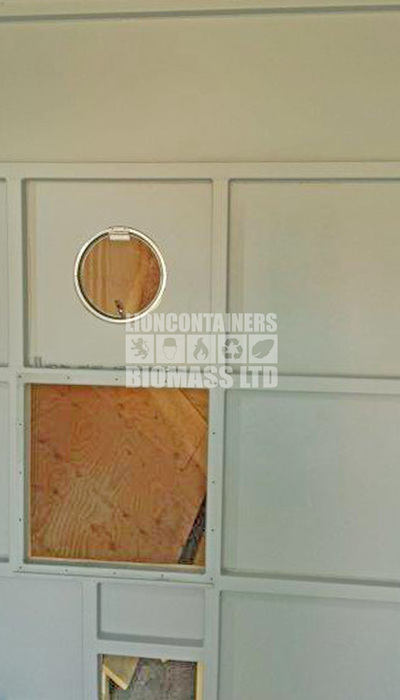 We have compiled a collection of images showcasing some of the biomass and related (i.e biogas) container conversion work we have undertaken. We hope you find these images of use, you may also view our case studies page to give you a clearer idea of our work. 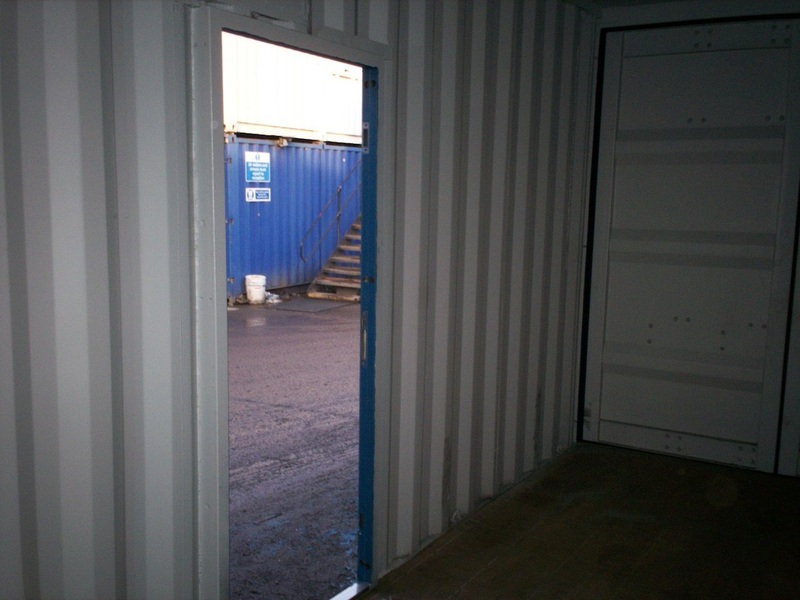 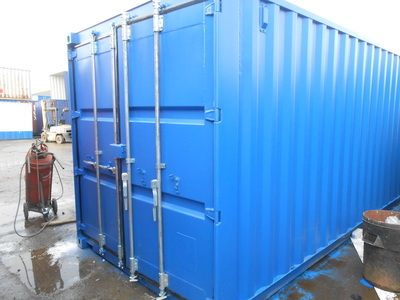 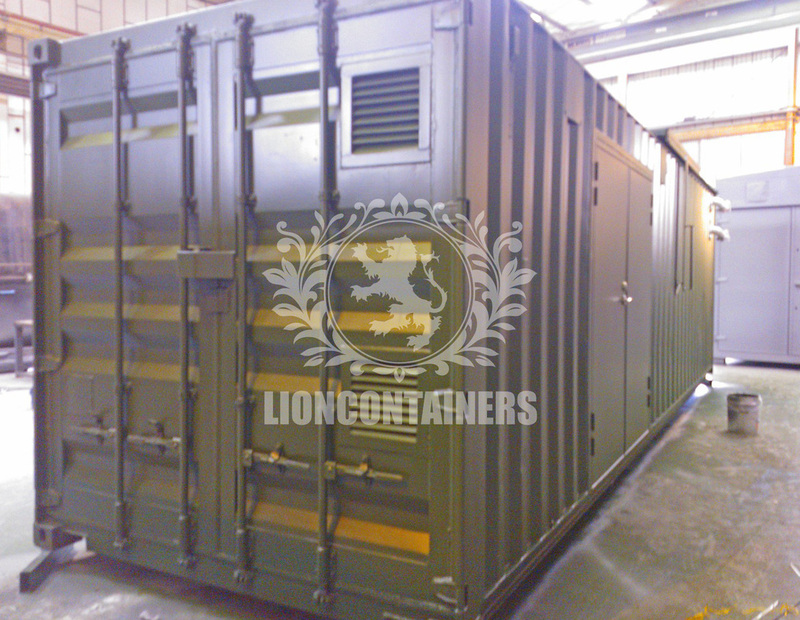 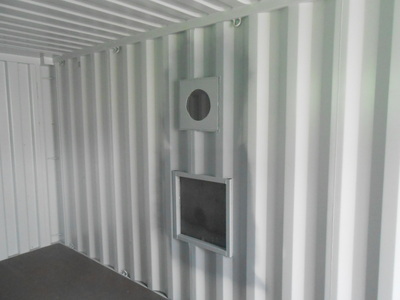 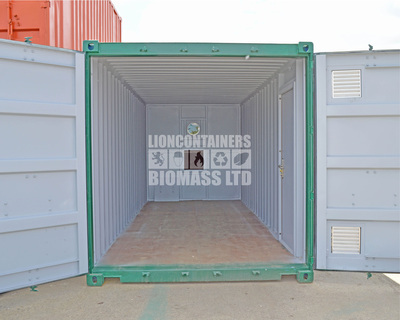 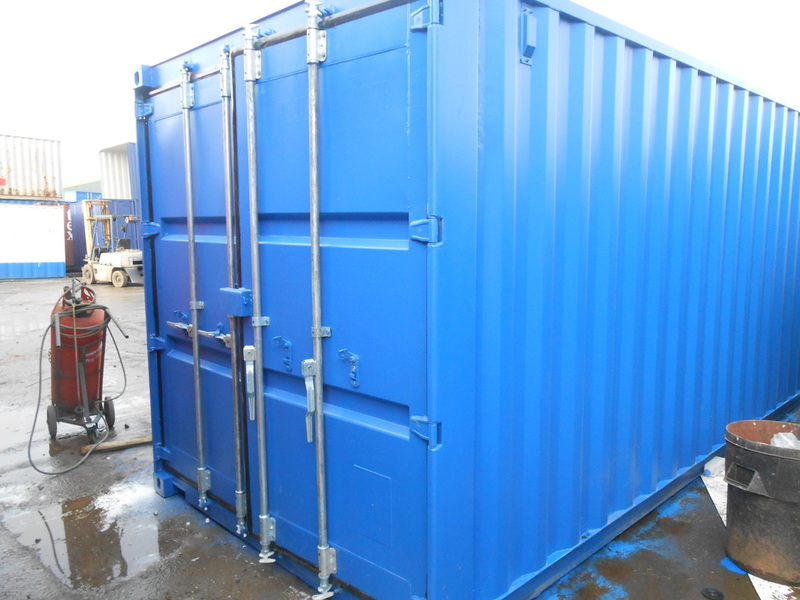 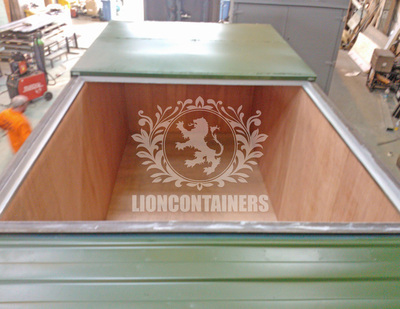 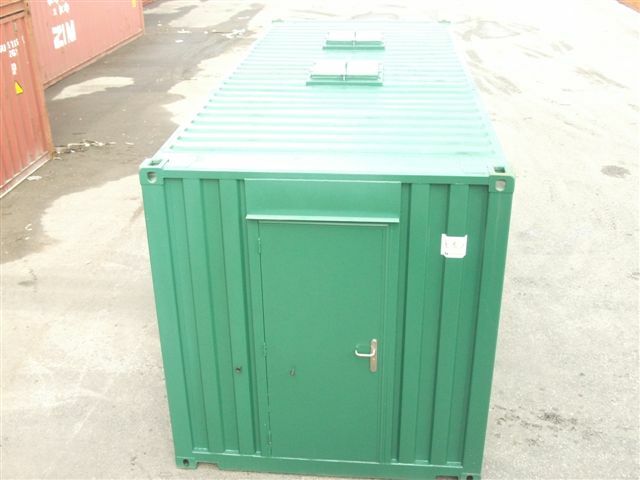 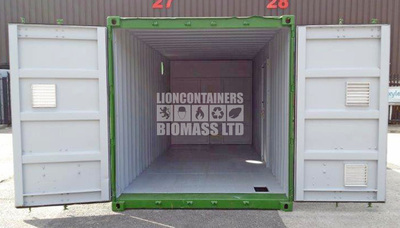 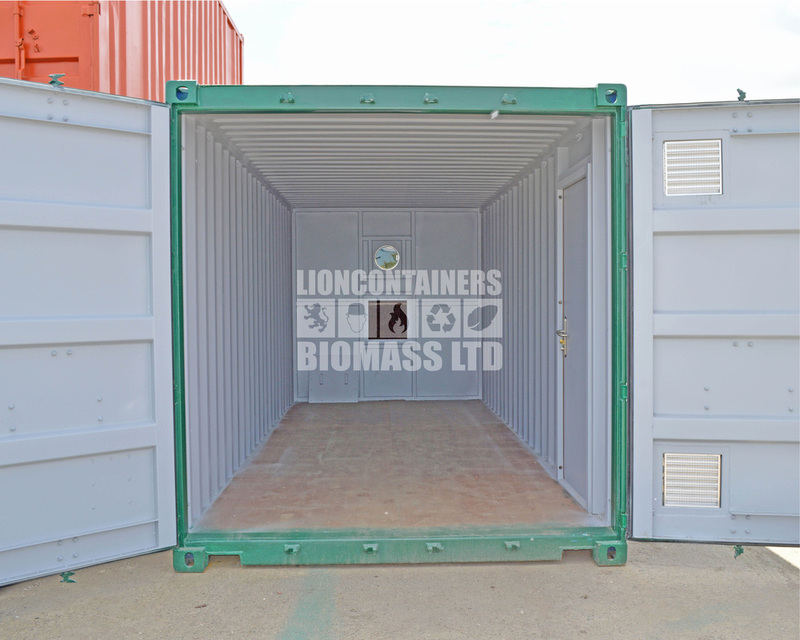 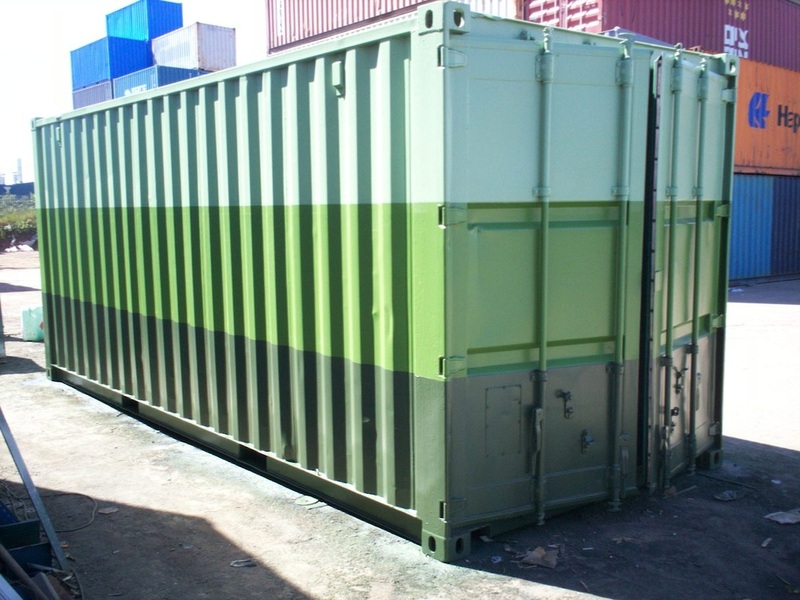 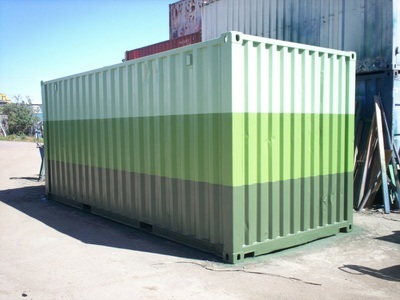 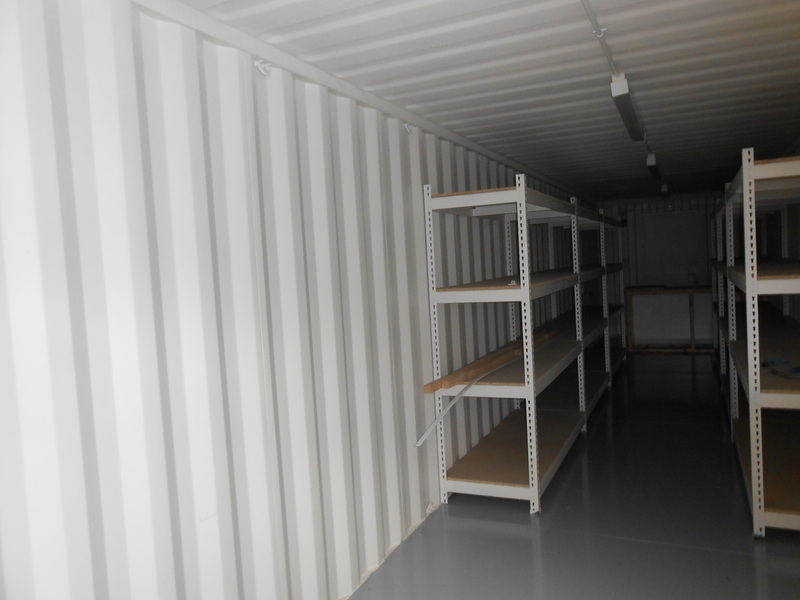 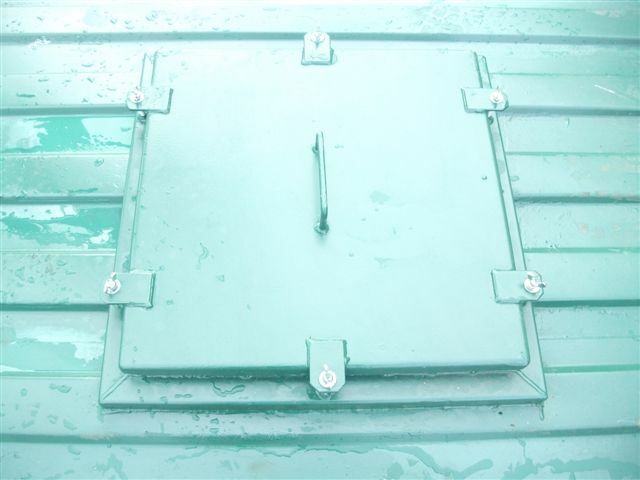 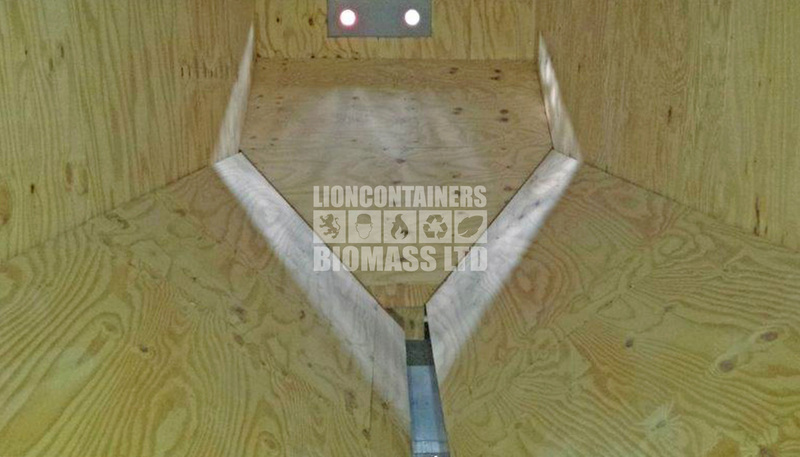 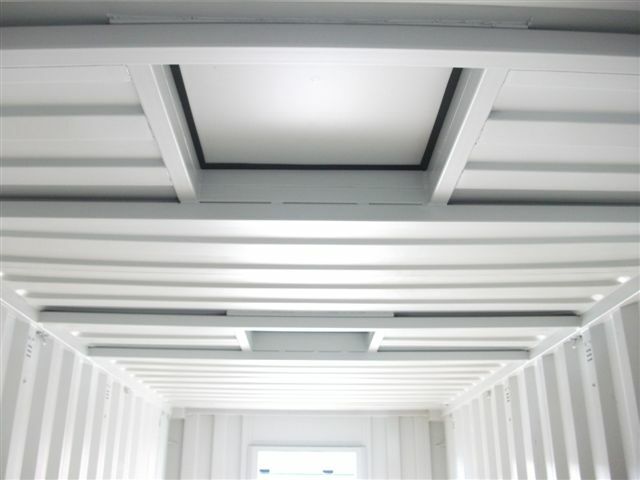 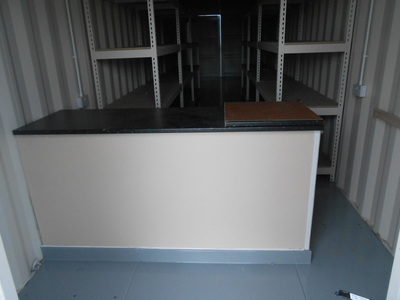 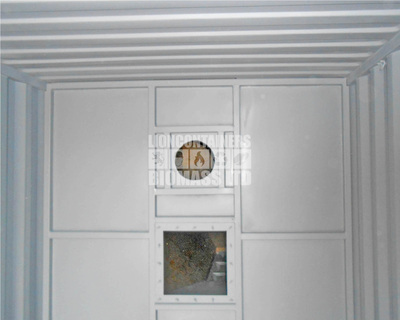 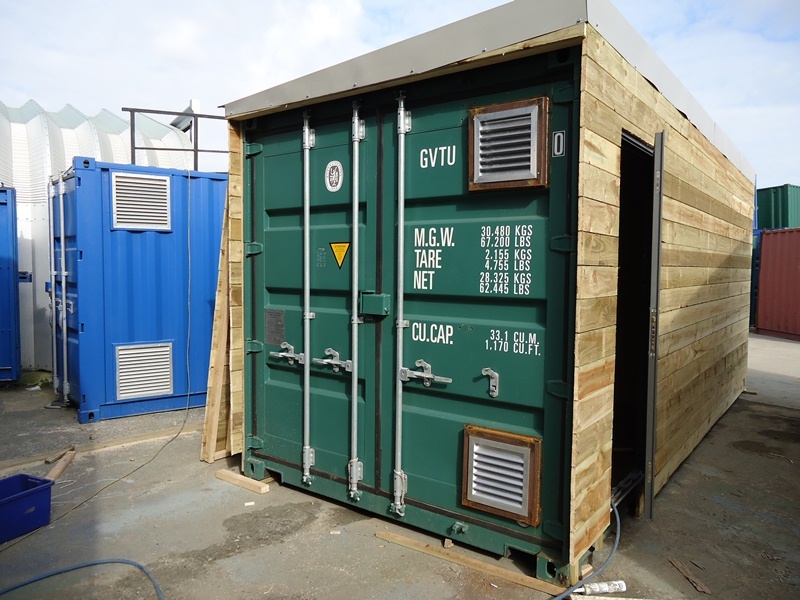 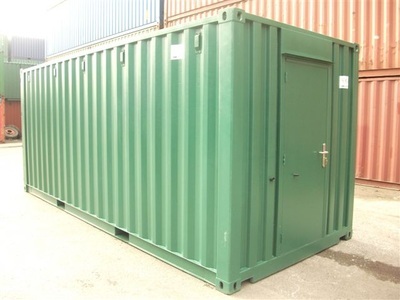 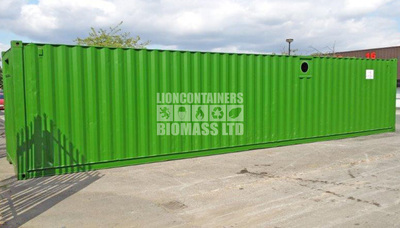 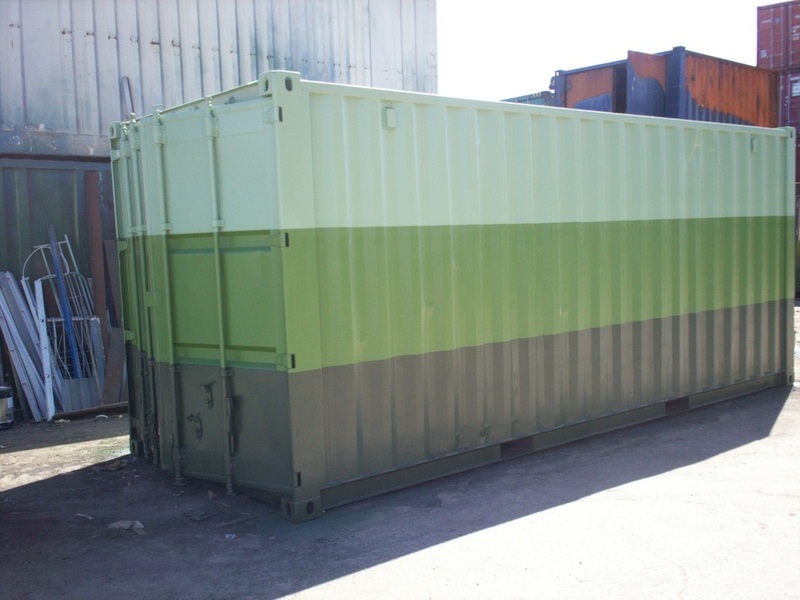 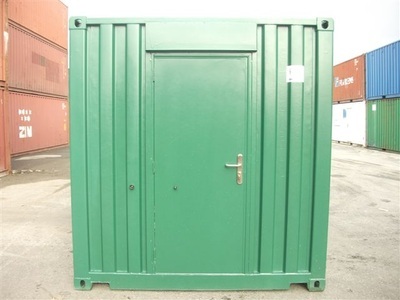 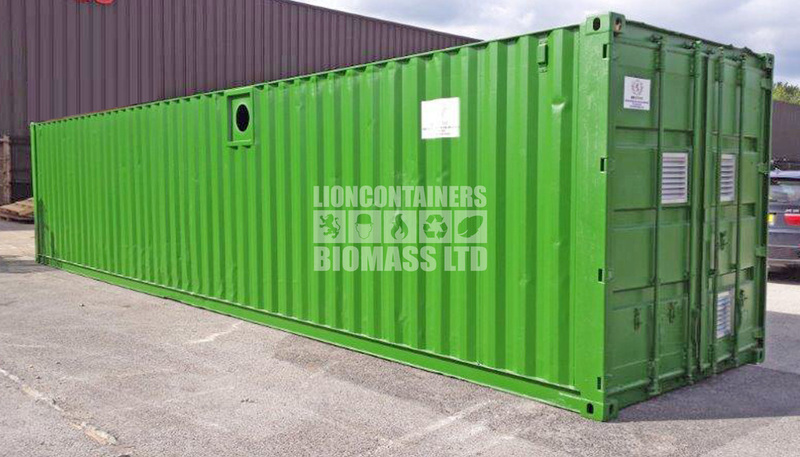 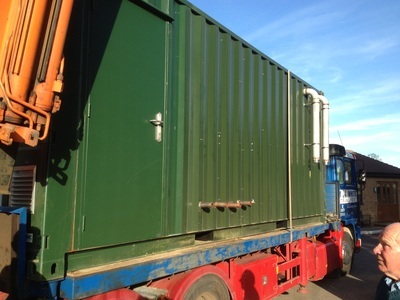 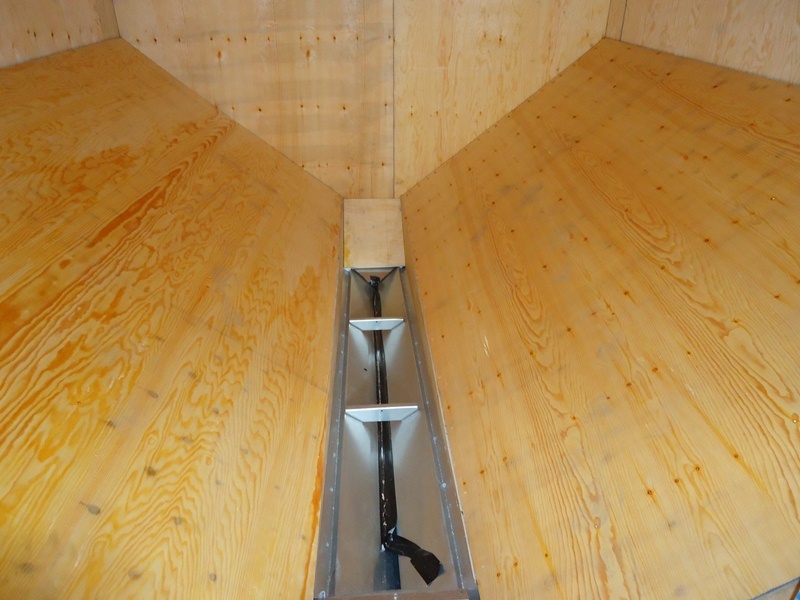 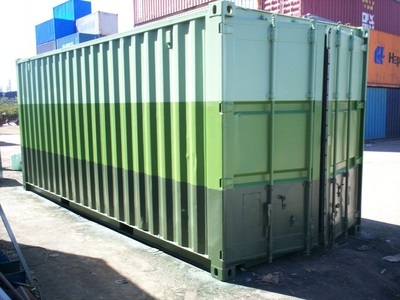 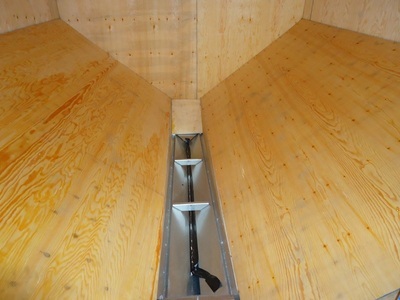 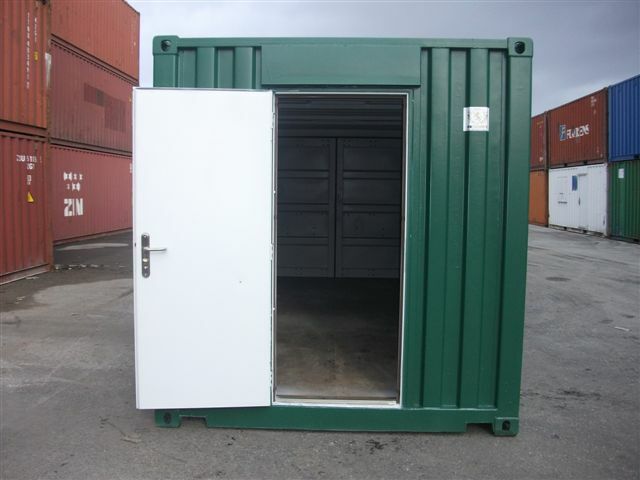 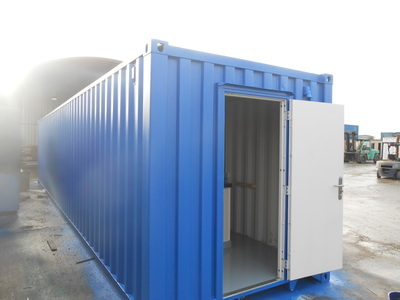 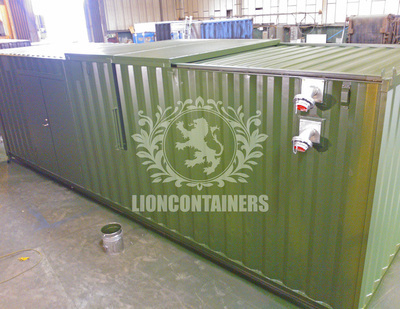 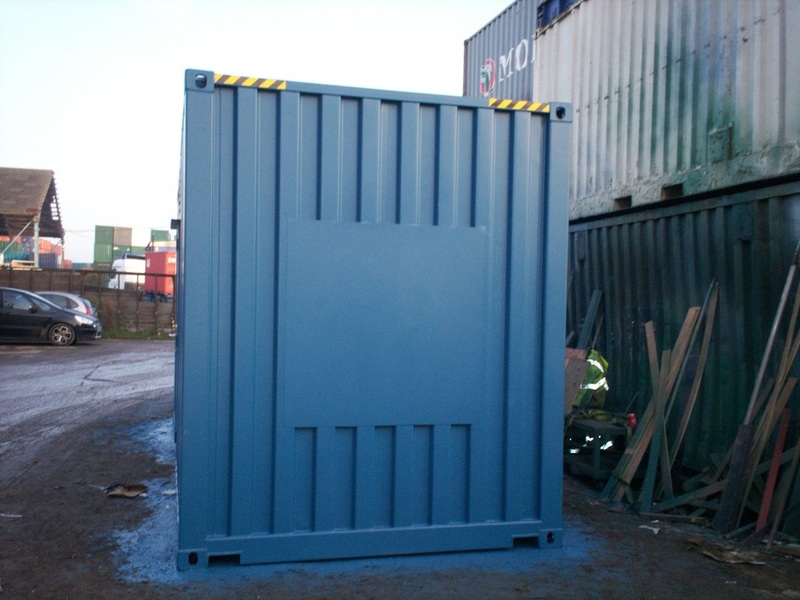 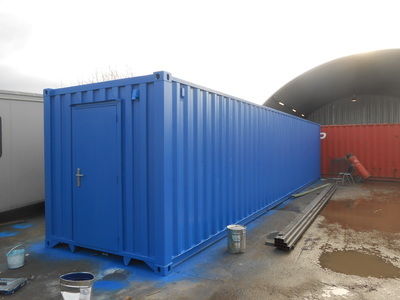 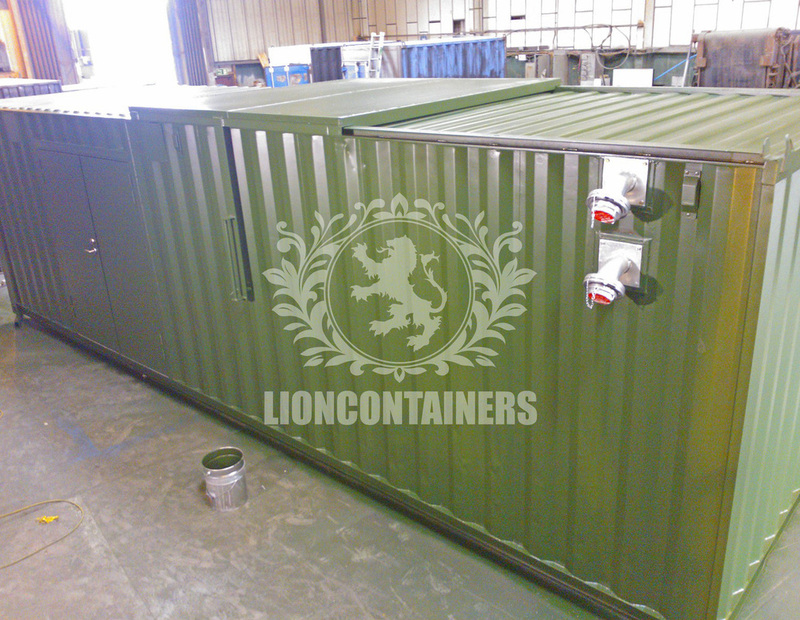 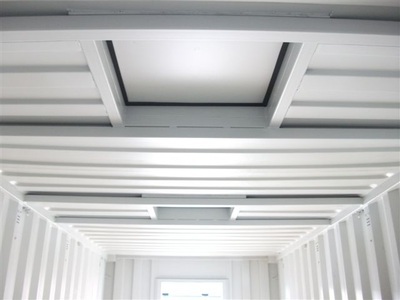 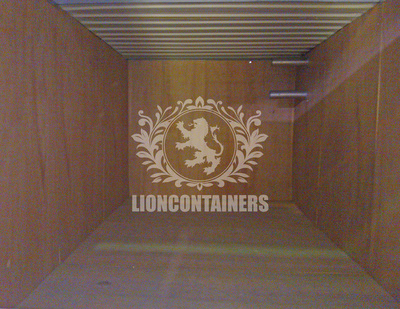 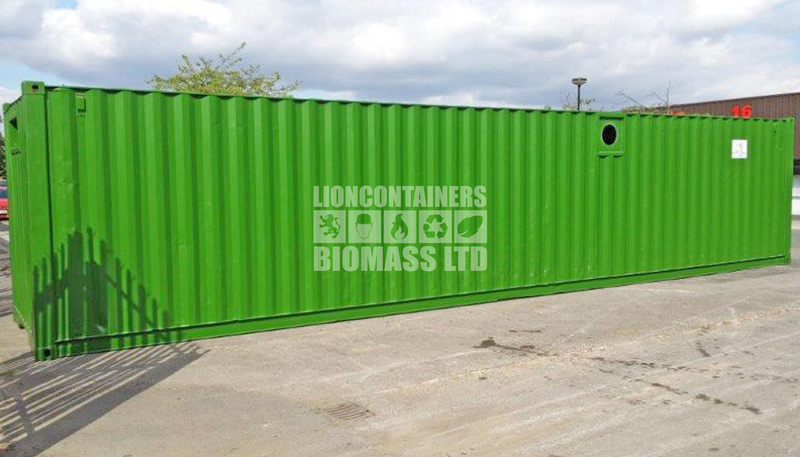 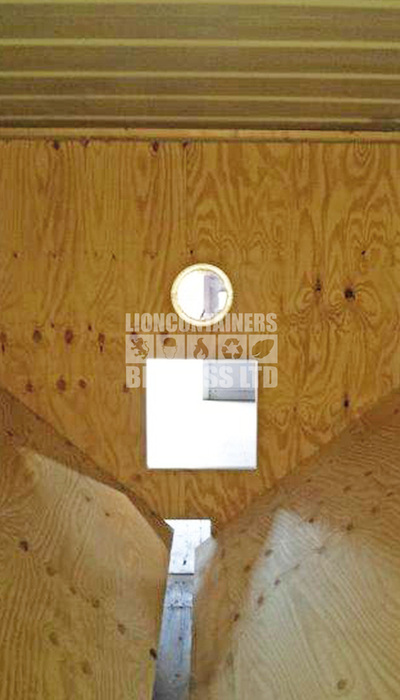 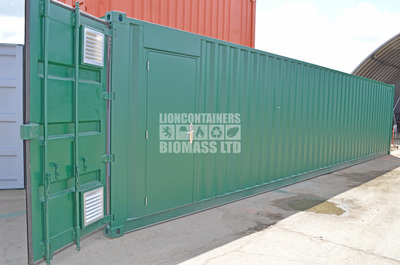 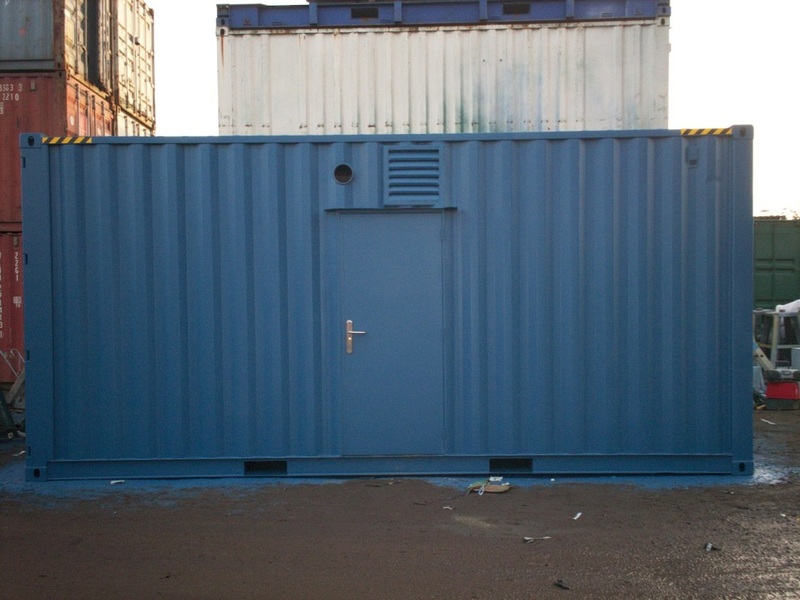 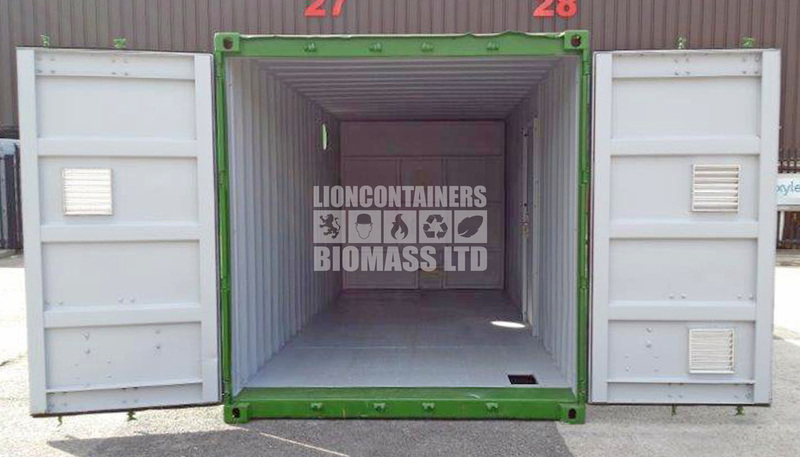 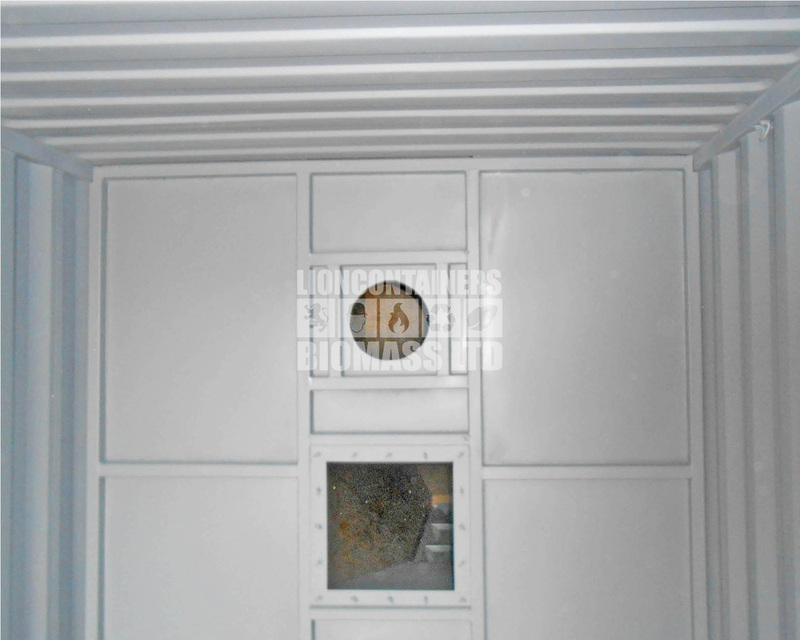 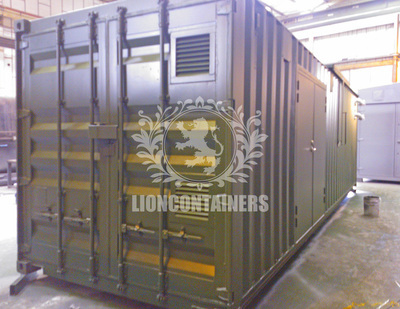 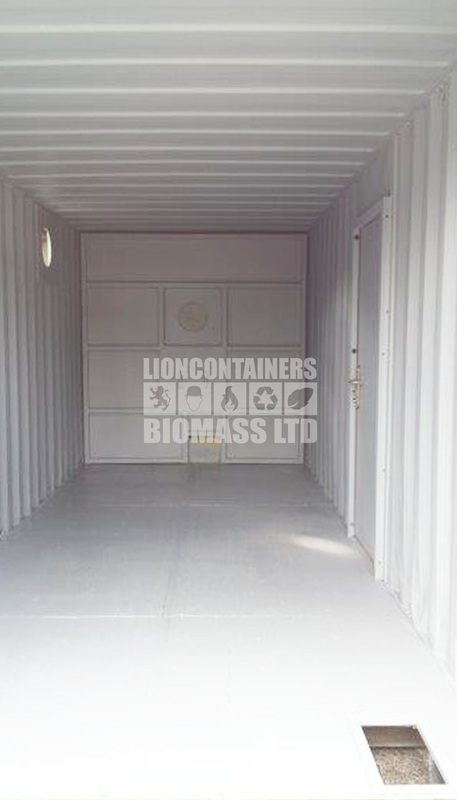 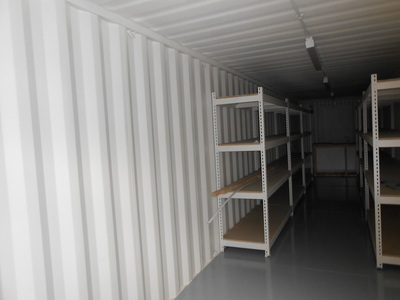 Please view some of the Biomass (and related) container conversion work we have carried out. 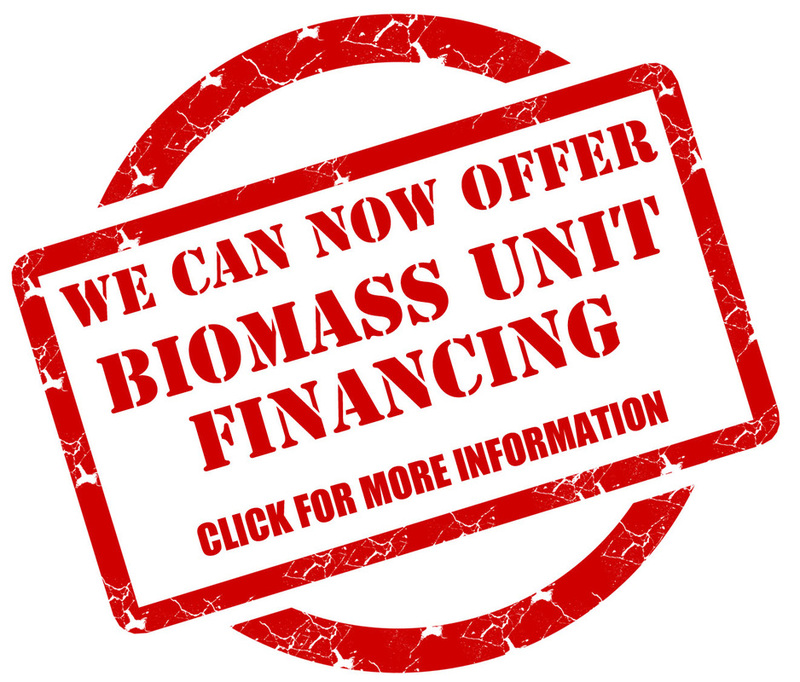 More information regarding these jobs can be found on our Biomass Case Studies page.